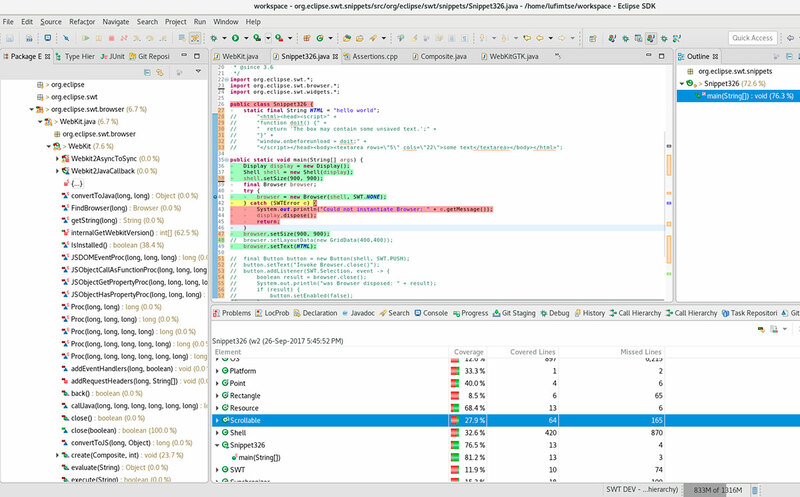 Besides testing, Java code coverage can be a very effective debugging tool as it helps you see which code is ran. 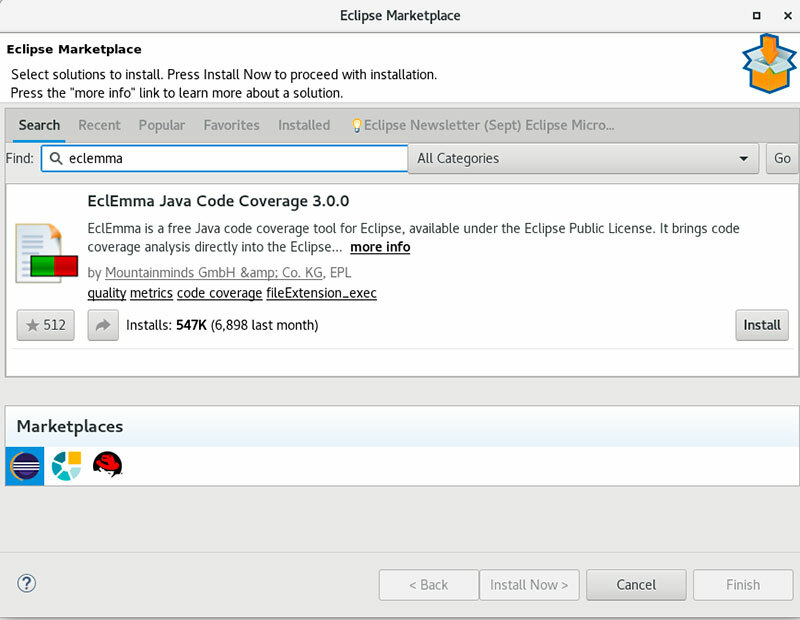 EclEmma is a great Java code coverage tool that has an Eclipse plugin. See which classes have which amount of coverage. In the screen shot below, the colors are fairly self-explanatory. The color yellow means that it ran into a conditional (if/select/try) and only executed one branch. If you decide to try this plugin out, I recommend you read the EclEmma user guide to get acquainted with all of its features (it’s fairly short, only 15 mins of reading). Sometimes you just need to cover a small part of your code (e.g code ran when issue occurs), to narrow down an issue. You can reset code-coverage during a session for such situations. (Make sure to check ‘Reset on Dump’).